Category: Tongue and Groove Pliers. 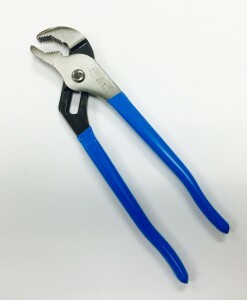 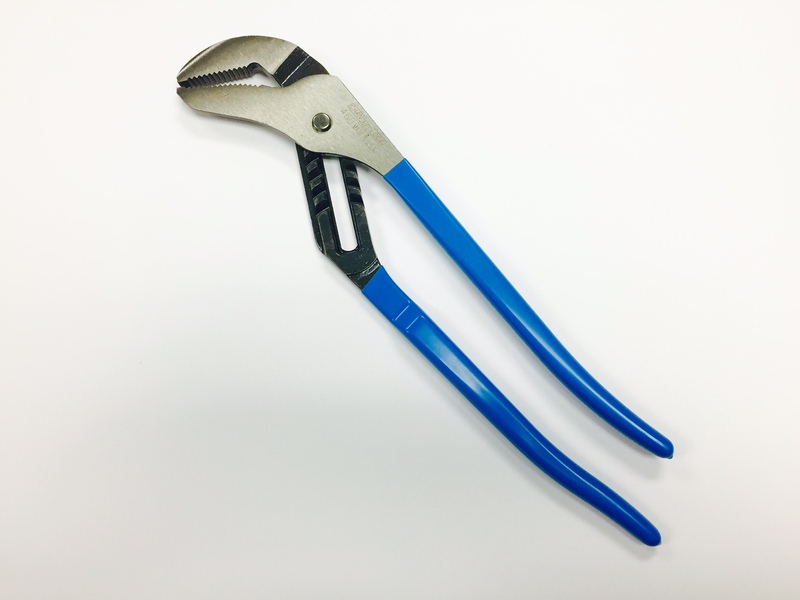 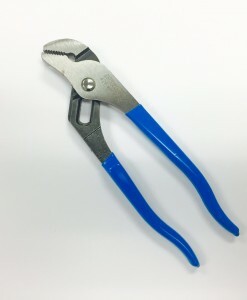 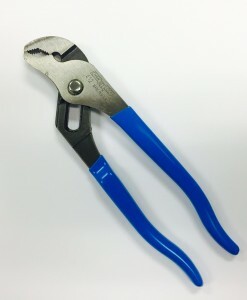 The Channellock Model 460 16-1/2” straight jaw plier is the tool that every workshop needs. 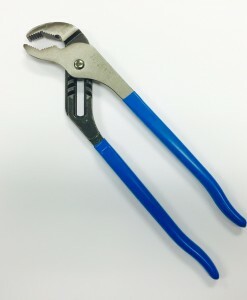 Built to Last with patented PermaLock Fastener System. 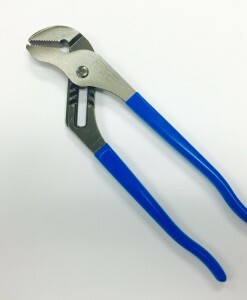 Laser heat treated teeth provide the best long-lasting grip.